The next edition of SportAccord International Convention will be held in Québec City, May 20 – 25, 2012. 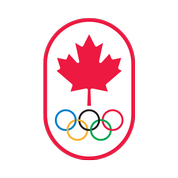 FIRS and Roller Sports Canada will be there ! Download the Sport Accord summary file here.